for $765,000 with 4 bedrooms and 2 full baths, 1 half bath. 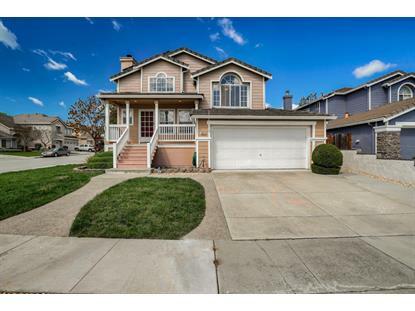 This 1,735 square foot home was built in 1995 on a lot size of 0.1364 Acre(s). Nestled in the coveted Luigi Aprea neighborhood, this 1, 735 sq ft home is directly across the street from Del Rey Park and a minute walk to school! Corner lot with both park and mountain views! This residence features 4 bedrooms and 2.5 bathrooms with a split- level floor plan, offering ample room for entertaining. Newer laminate flooring installed through out home. The backyard is an entertainers paradise with a pool and spa surrounded by palm trees. Solar panels currently in place. 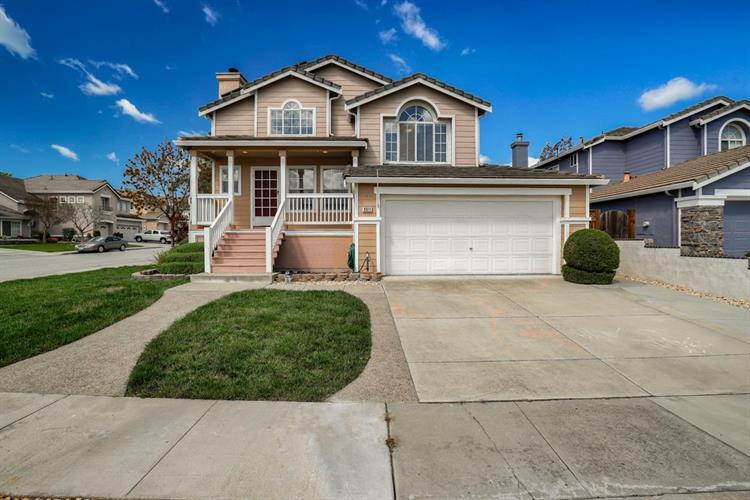 Minutes away from many activities, shopping, wineries, and freeway.